A formal business letter requires not only strong grammar and vocabulary, but also appropriate tone, format, and sequence. 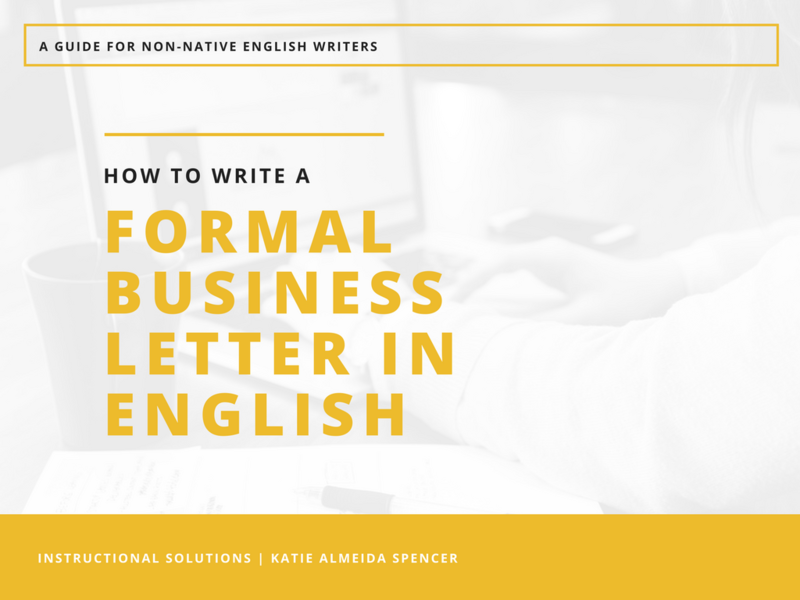 Learning how to write a professional letter in English can be difficult for non-native speakers learning how to write in business English. 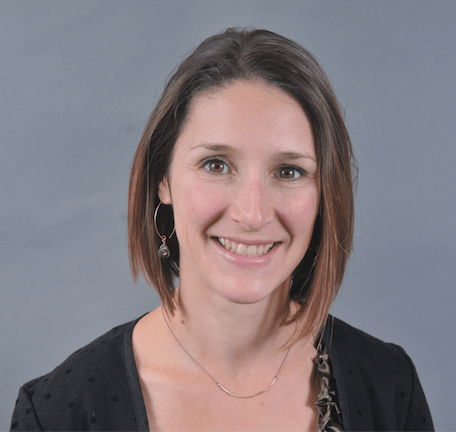 In this article, we will show you what to include and avoid when writing a formal letter. **Remember! This is a general rule. It is not always true. Emojis – as much as I love these because they “humanize” writing, they don’t belong in anything formal. Exclamation points – These make you sound like a teenage cheerleader. Acronyms like LOL or ICYMI – these are often inappropriate (in the case of LOL) or better spelled out (in the case of ICYMI). They are also easily misunderstood (I knew someone who though LOL meant “lots of love” instead of “laughing out loud.” It seems like a small mistake, but it resulted in some hurt feelings when she sent LOL to someone who had just lost their grandfather. Idioms (a full list of English idioms can be found here) – It’s always better to write what you need to say plainly and directly. Idioms are also cultural and easily misunderstood or misused. Meeting your audience’s needs and expectations. Remember, the receiver of your letter might not be your only audience. Other people, particular those above your intended receiver, may also see your letter. Strong, appropriate grammar. Know your grammar weaknesses and proofread carefully. If you have trouble with this, use Grammarly. Use block formatting. Every item is left aligned, with no indented paragraphs. There is one line of space between each item/paragraph. You can see block formatting here. Sender’s Address – The first item should be the sender’s address without the sender’s name. Date – Make sure to use the date format common to your audience and always spell out the month. More info on global date formats here. Receiver’s Address – Here you need to include the receiver’s name, title, and company, as well as the address. Body text – This is where you include the bulk of your content. Make sure to start with the main point of your communication in the first paragraph, then include more details in the second paragraph, and close with an action eliciting conclusion in the final paragraph.